Birth photography typically focuses almost exclusively on the mom's experience. But very often, there's another parent in the room. Sometimes off to the side and often an afterthought, dads also experience a full range of emotions during the birth of a child -- if not the physical pain, certainly some of the emotional. 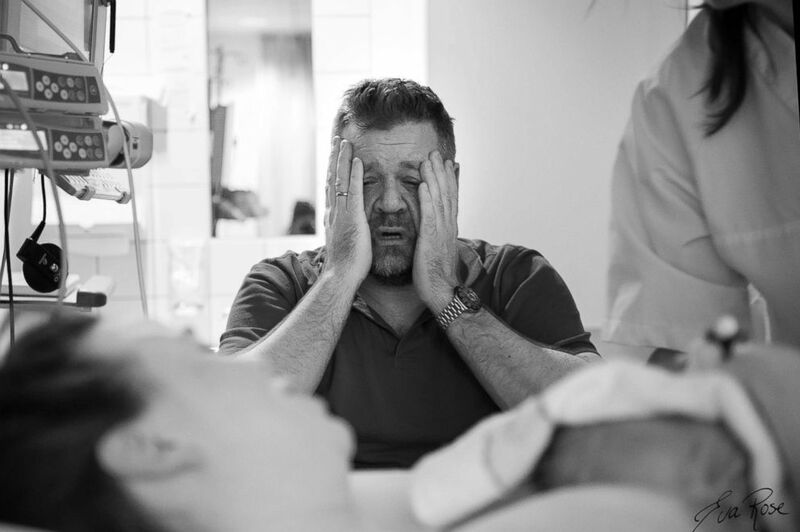 A father's many emotions are captured as his wife gives birth. 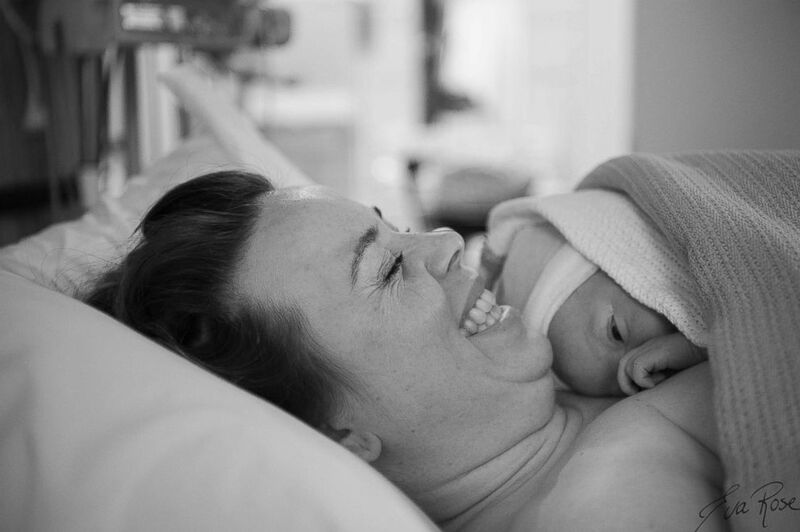 Eve Rose Birth Photography captured the emotions of one dad as his wife gave birth. Norwegian photographer Eva Rose Furmyr captured photos of Ander Pettersen Hokedal while his wife Marit Pettersen Hokedal gave birth to their second child -- a boy -- shines a light on the "other" parent in the room. And Ander's range of emotions - from nervously holding his wife's hands to sobbing at the birth of his baby -- range from raw to beautiful. 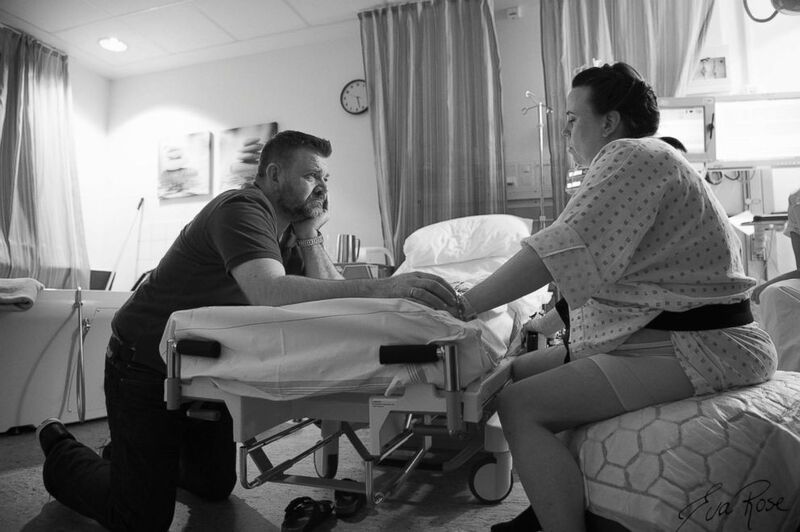 Eva Rose Photography captured the emotional images of a father while his wife gives birth. A dad's emotional response to the birth of his second child was captured on camera. Furmyr told "Good Morning America" this was her second time capturing the birth of a child of Ander and Marit. "They’re such lovely people, and he’s a beautiful soul," she said. Furmyr is currently traveling around Norway in what she calls the "Birth Mobile," a motorhome. She said her plan is to give away birth photos to 1,000 families over the next 10 weeks. Dad is overwhelmed by emotion at birth of his second child. One dad's emotions ranged from nervous to joyful as he witnessed the birth of his second child. "I want to share the beauty of giving birth," she said. Ander's photo graces the side of the mobile. "He is an amazing guy, not afraid of showing his emotions," Furmyr said.